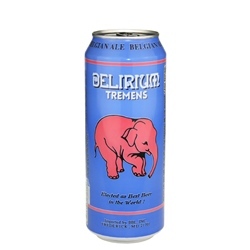 Once banned in the US because its provocative title was thought to encourage overindulgence, Delirium Tremens from the Huyghe Brewery is an award winning Belgian Strong Ale that pours a pale golden color with a frothy white head. Made using three different types of yeast, aromas include citrus, pear, banana and honey with a big hit of spice and bread. Taste follows the nose with lemon, pear and apricot, coriander, candy sugar, clove and white pepper. Enjoyable on its own, or pair with desserts, salads, or fruit. This would be a great beer for Thanksgiving dinner. Also pairs well with earthy style cheeses like Camembert and Fontina. 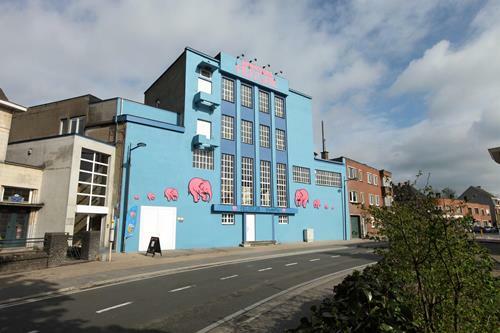 Located in the city of Melle in the East Flanders region of Belgium, the Huyghe Brewery was founded in 1906 when Leon Huyghe purchased a local brewery ("Den Appel") whose history in the region went back at least several centuries, to the mid-1600s. Under his stewardship, the brewery survived both World Wars and actually managed to thrive; but by the 1970s and into the early 1980s sales of the staple brews – then based on lager and Dortmund style beers – were in decline. 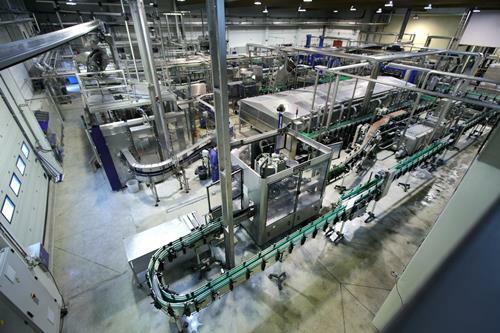 The brewery found itself – like so many other small family owned breweries of the time – unable to compete successfully with Flanders' larger commercial breweries. 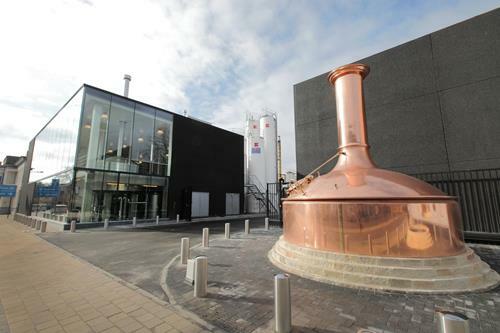 In 1985 the Huyghe Brewery refocused its efforts to concentrate production on high quality, high alcohol, specialty ales only. 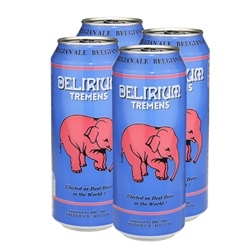 The flagship brew of this style, Delirium Tremens, was introduced to high acclaim in 1987 and the brewery's fortunes flourished once again. Today, still helmed by the Huyghe family, the Huyghe Brewery produces and distributes award winning specialty ales to at least eight countries including the United States, Canada, Italy and Japan.